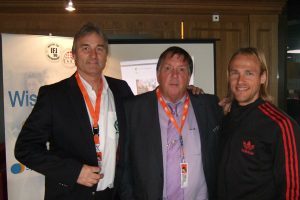 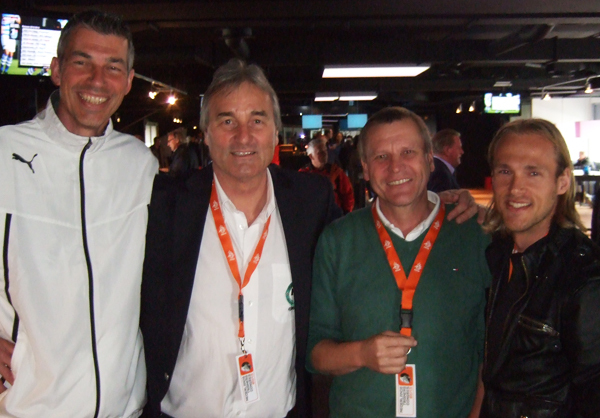 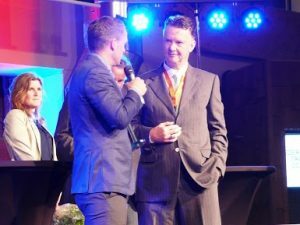 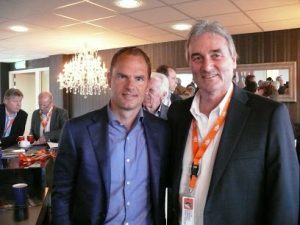 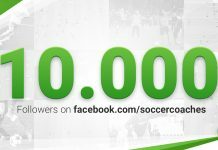 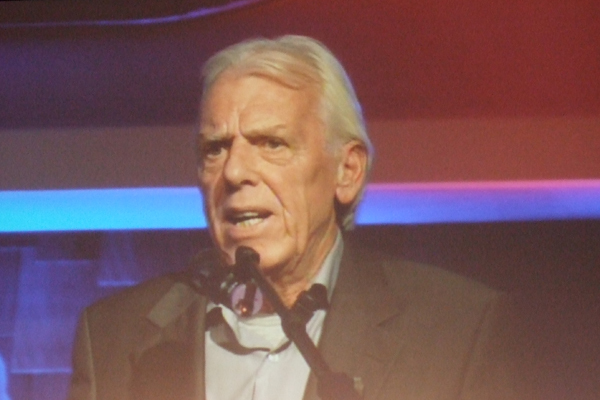 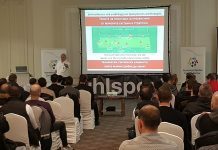 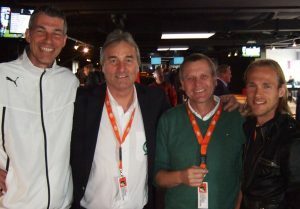 On May 10th in 2013 there was the 11th annual congress of the KNVB (Netherland soccer association) und der VVON (Netherland soccer coaches association. 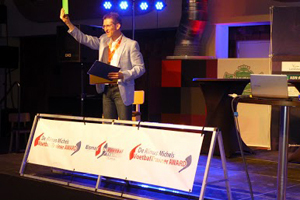 More than 1100 coaches came to Zwolle tob e part oft he congress. Peter Schreiner was invited to come to the congress VVON at Zwolle. 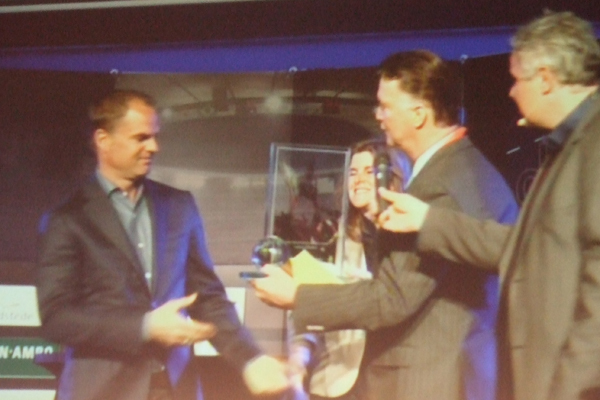 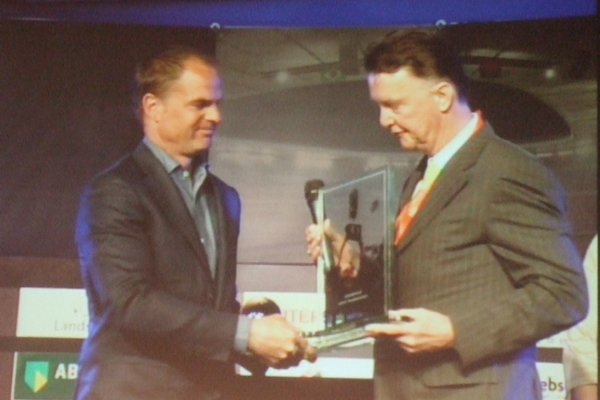 Here we see him with the coach of the year – Frank de Boer.